Oh, just in case you will need it. My iPhone battery dies fast. A single post at snapchat for example will drain the battery. This has been troubling me for weeks. I called the apple service centers and was quoted 4,000 to 6,000 pesos for replacement and worse, they said I have to leave my phone at their store for at least 2 weeks. How can one live with that? Guess what, this problem was solved in just 10 minutes! A short trip to the 2nd floor of JY square led me to Jaetech Trading. 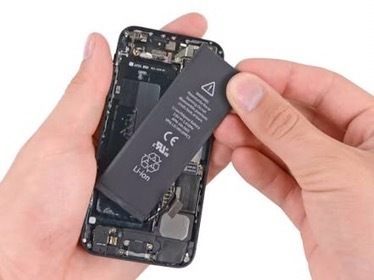 They will actually replace the defective battery with an original battery while you wait for only 2,500. Amazing, right? So, I asked if they have batteries for older models, of course with the quality of their service, you know the answer, yes! Finally, you can put that old iPhone to good use again.